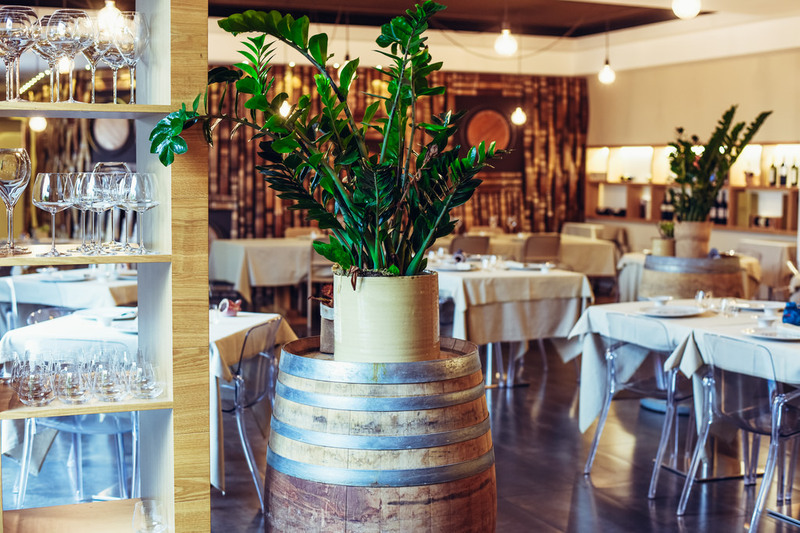 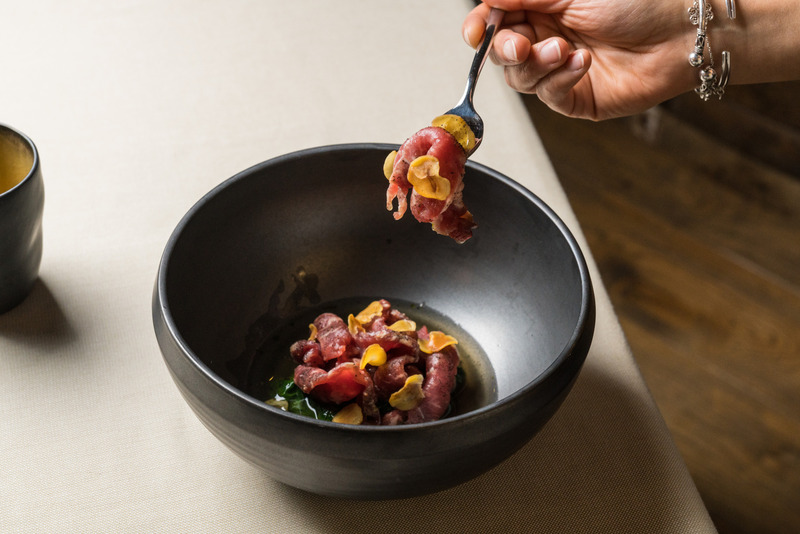 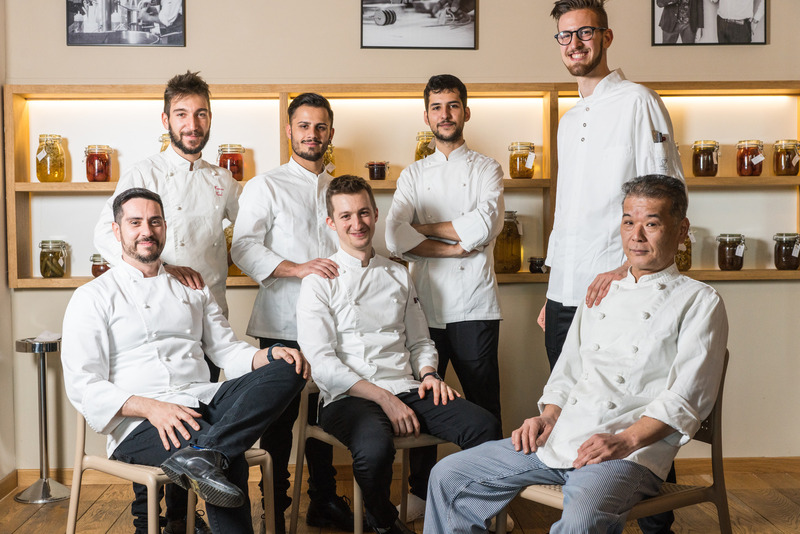 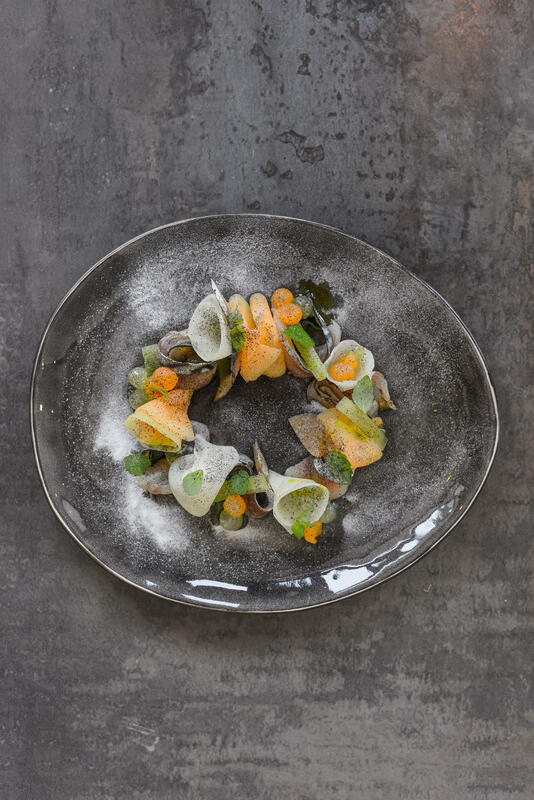 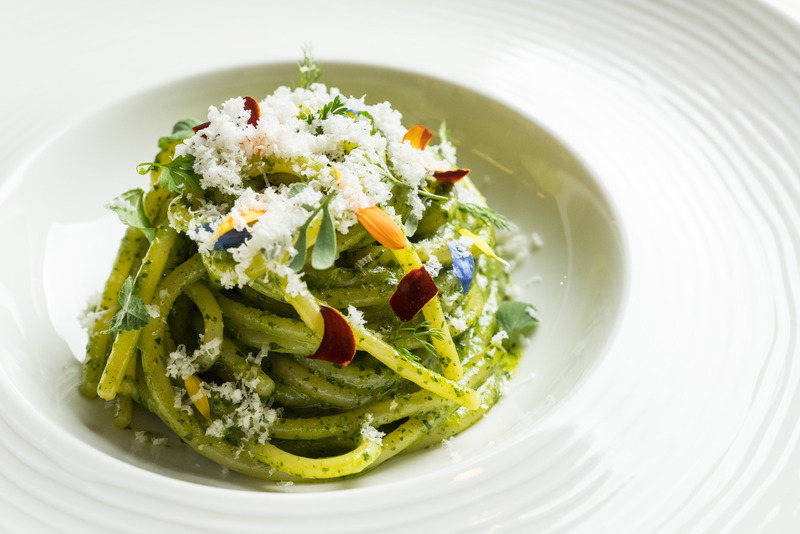 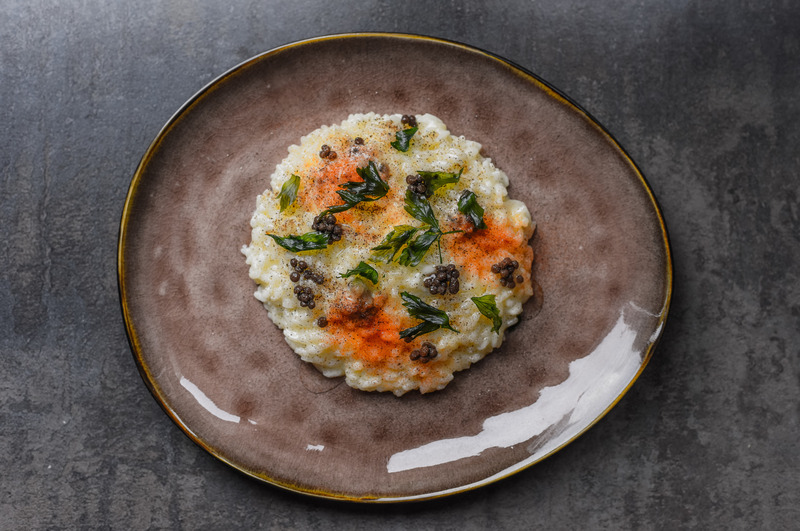 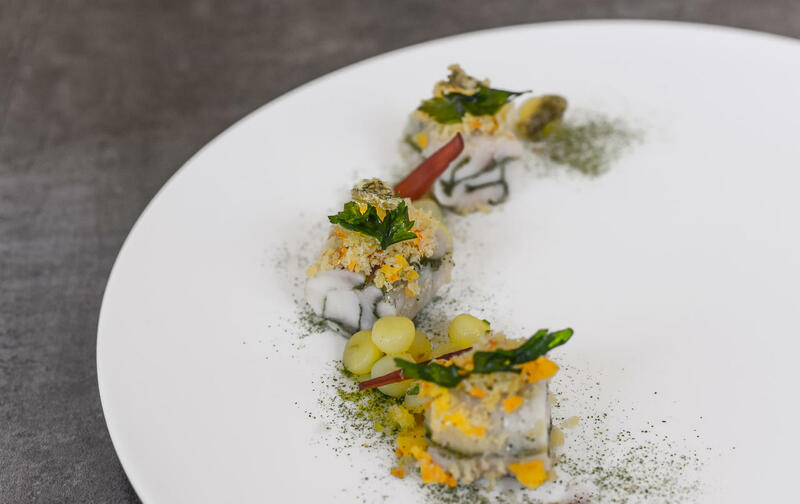 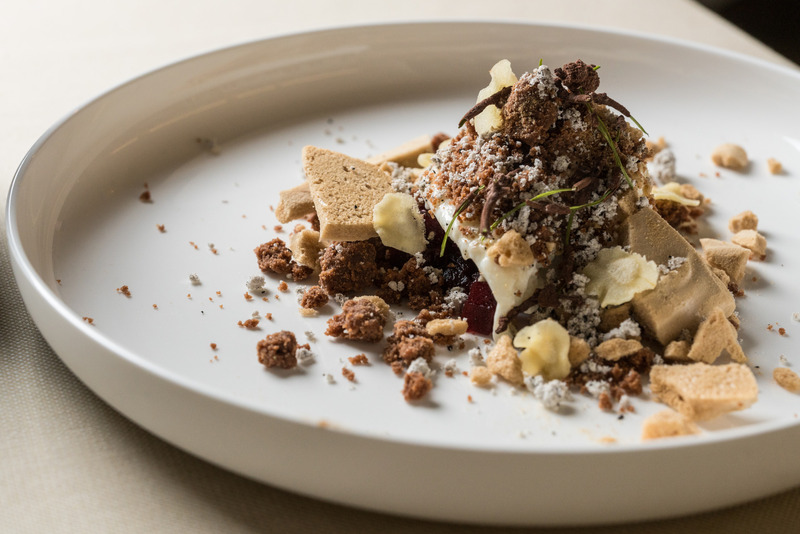 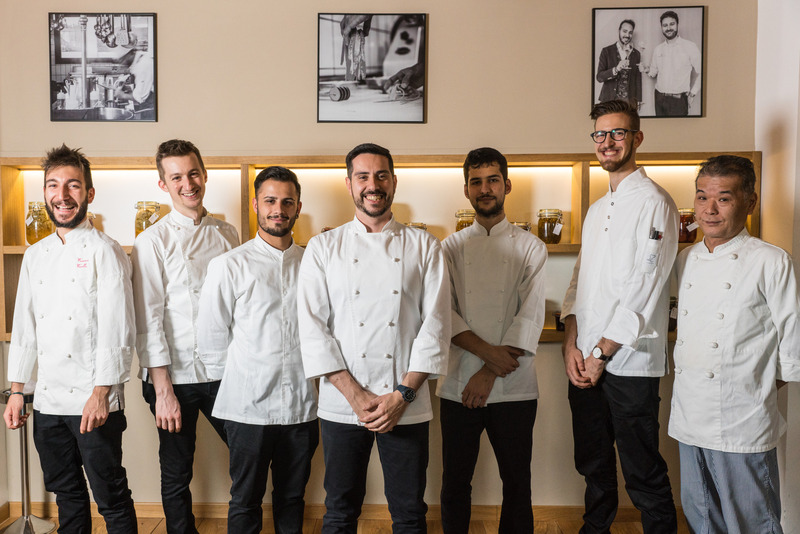 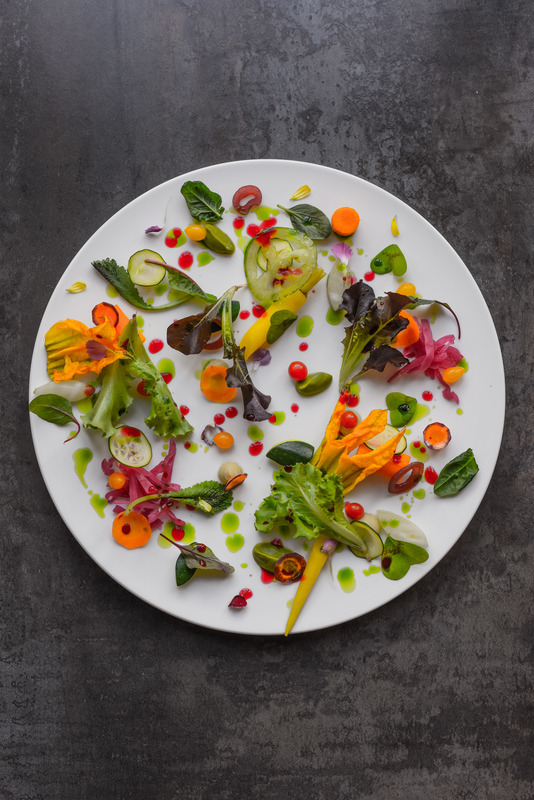 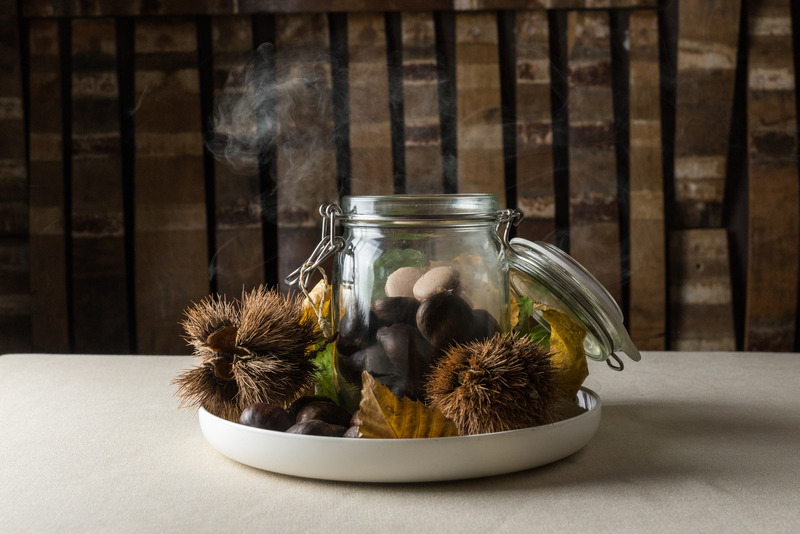 The restaurant is a creative branch of the Dispensa, where chef Marco Acquaroli proposes a playful cuisine that’s outside of the box. 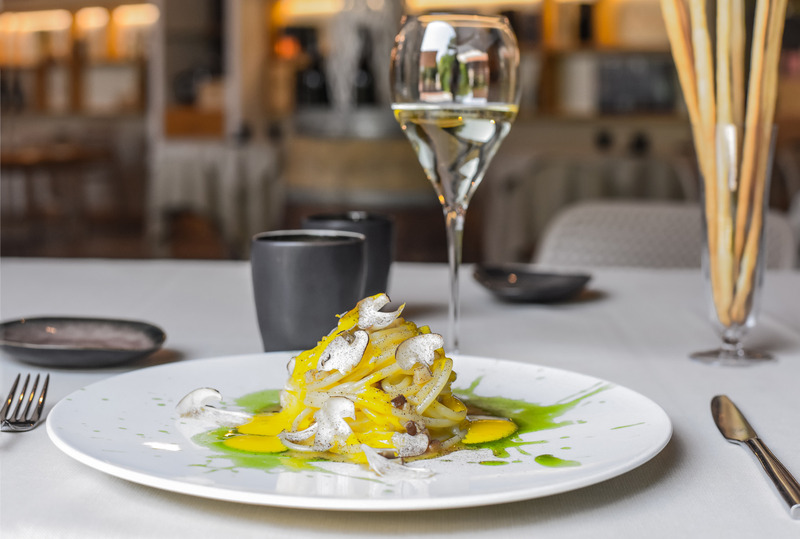 The main focus remains the land of Franciacorta and local ingredients, which are reinterpreted with technique and creativity. 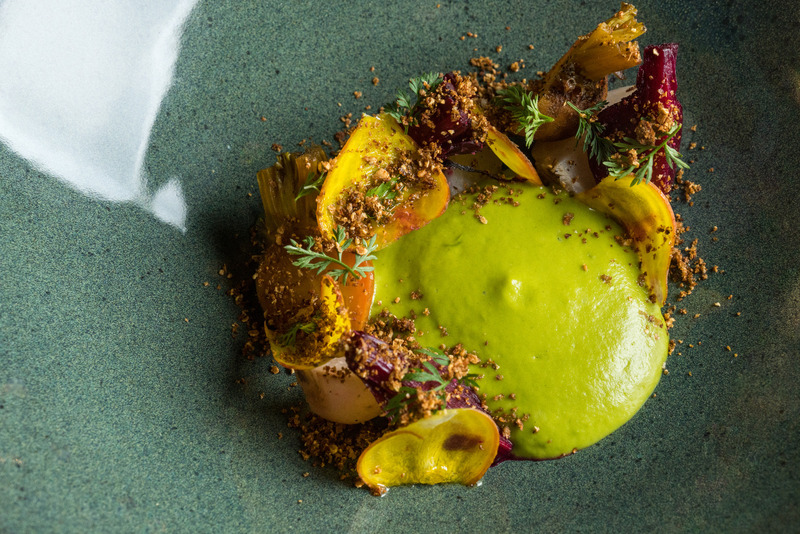 The menu faithfully follows the seasons. 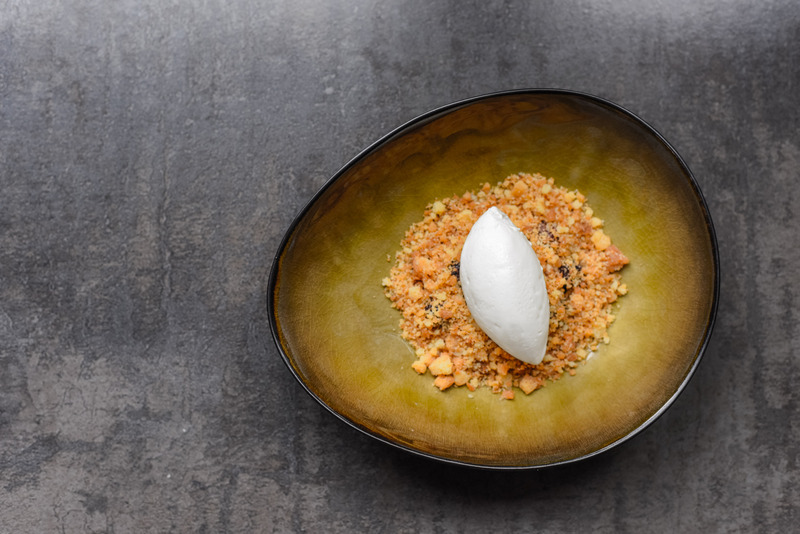 The menu is an intriguing journey without distinction between courses. 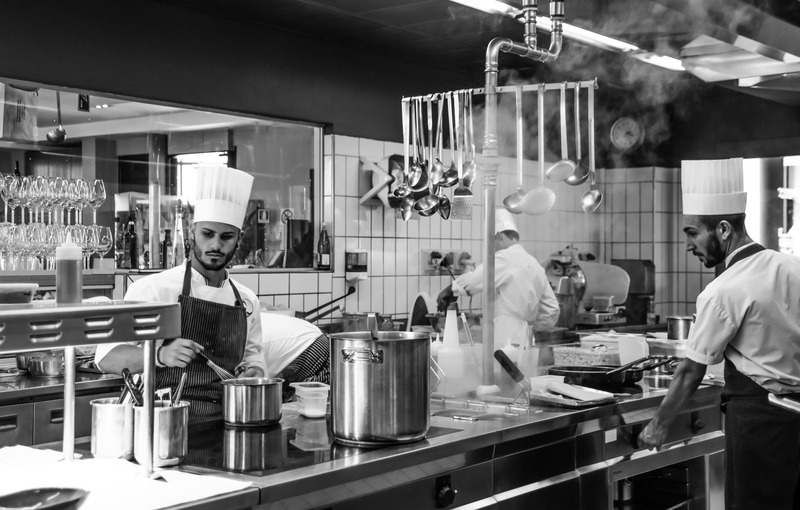 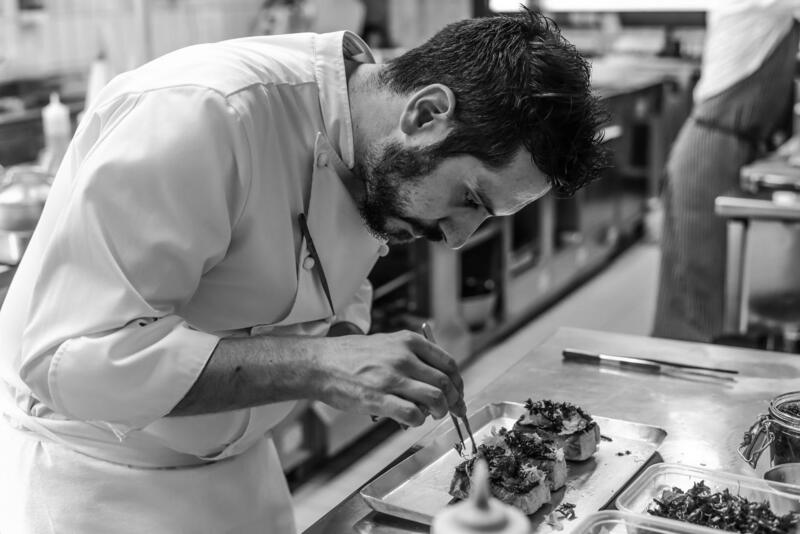 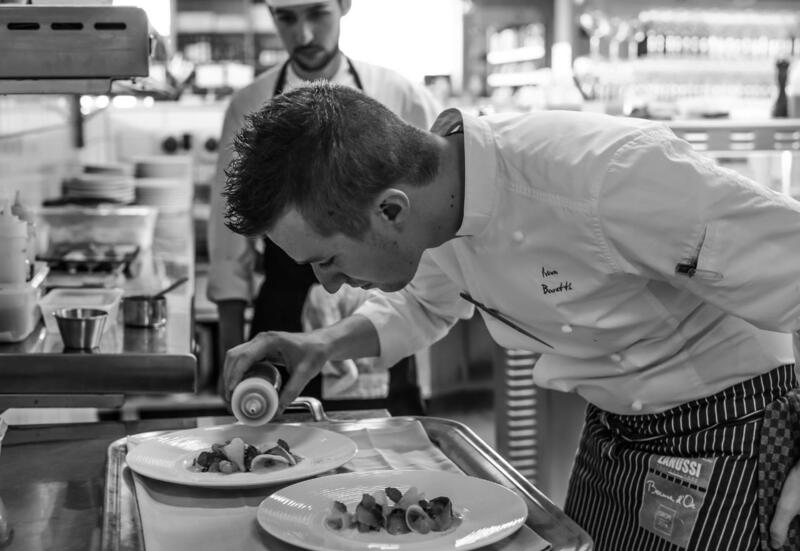 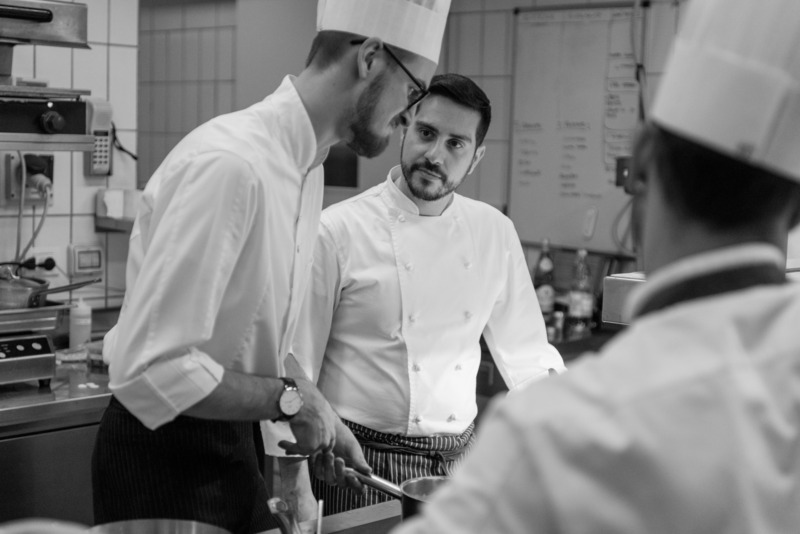 The chef will introduce himself in person: Marco accompanies each course to the table, explaining to the diner the dish’s origins and ingredients. 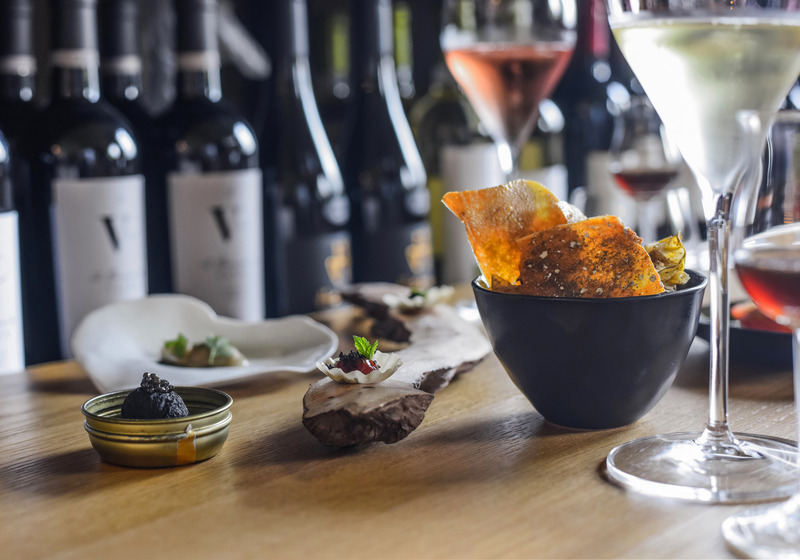 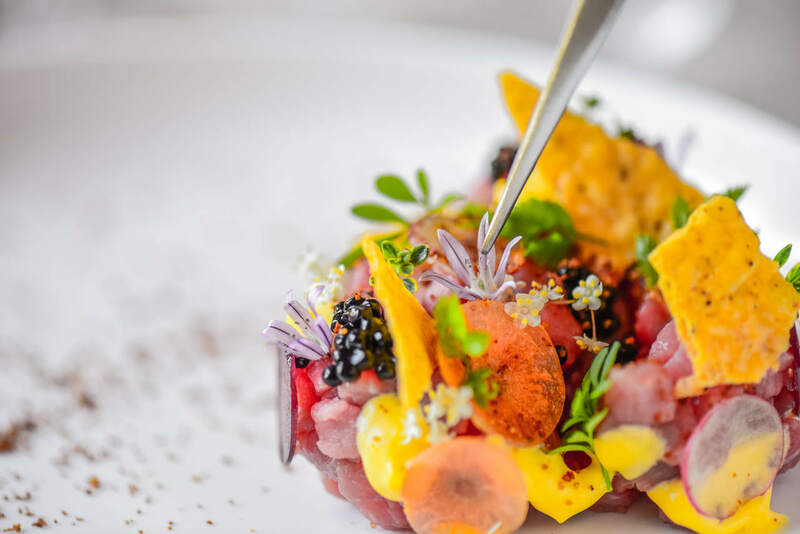 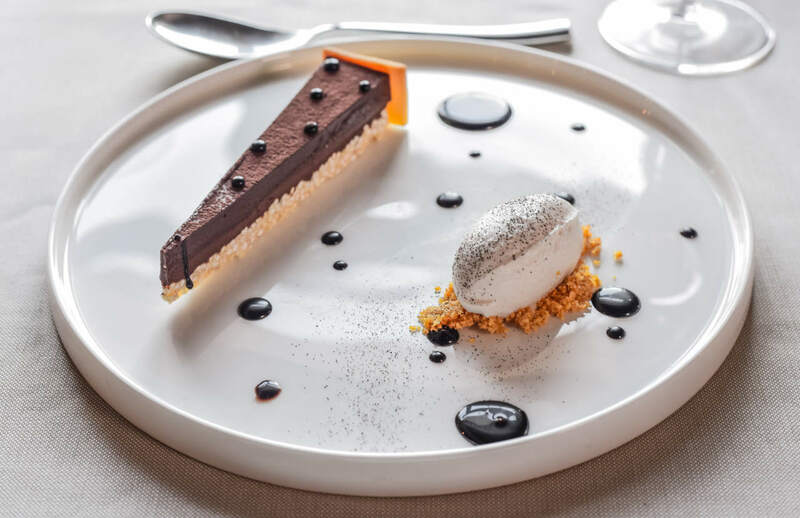 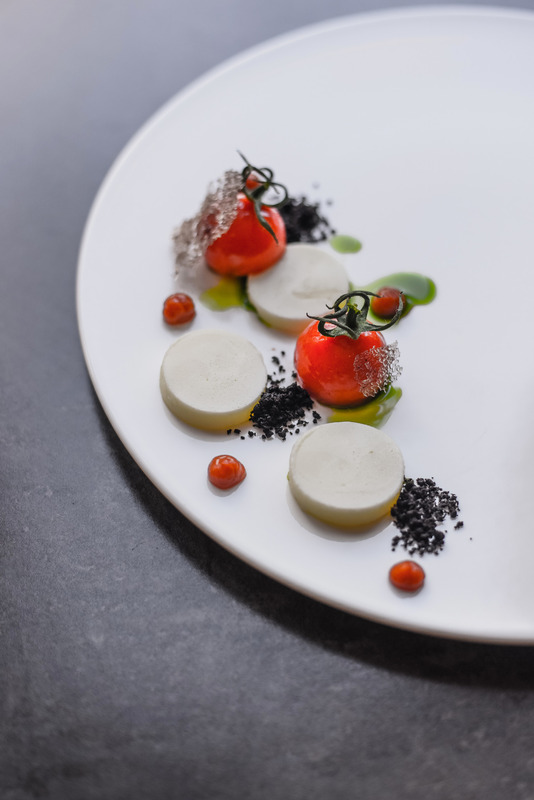 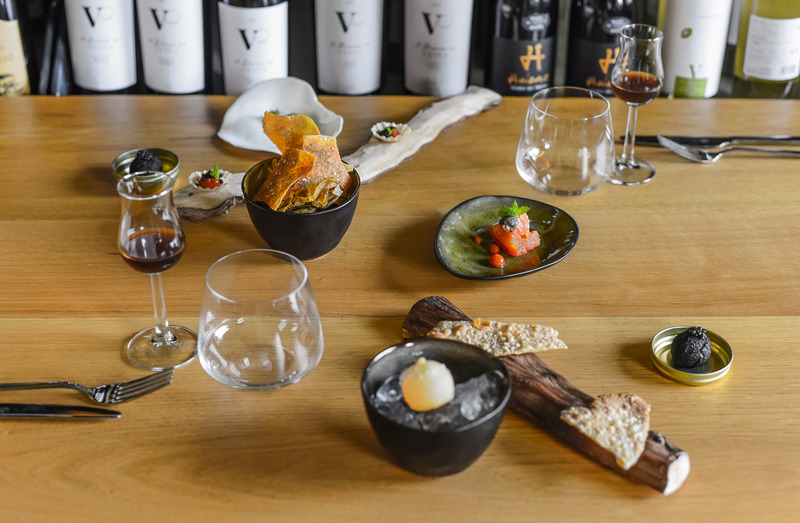 Beyond the a la carte menu, diners can also choose between three tasting menus and the additional option of pairing them with Franciacorta labels or a mix of wines, beers, and fruit juices.